Yes--Love to all mothering beings. Happy Mother's Day to you, Terri. Beautiful flowers. thank you for the beautiful roses! I can smell them ... I wish you a lovely Monthersday. I will have to wait, in France it is in two weeks. You are truly one of those mothers,may your day be blessed and may you be happy . I send you warm hugs and wishes for a beautiful day. Oh my..so beautiful and dazzling..gorgeous tribute..stunning blooms! 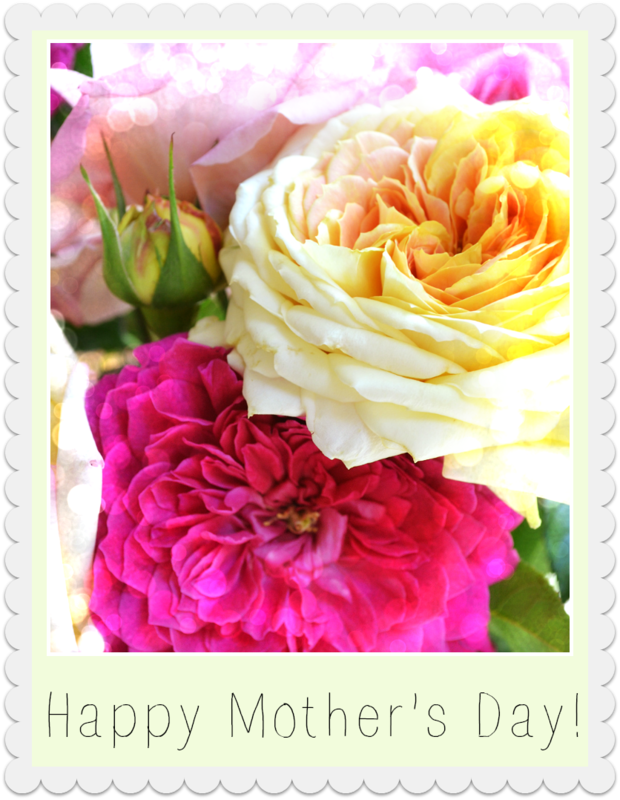 Wishing you a beautiful Mother's day..hope it was filled with many blessings and lots of love!